Talk shapes ideas and ideas change the world. We are now hosting TED-Ed Clubs at each of our 27 schools, and we’ve begun an annual tradition in our community with TEDxKids@ElCajon. The district-wide TED-Ed Clubs are the next step in getting more kids involved. The video above explains what we did, and the resources we created are available here. Our goal is to make TED-Ed curriculum, coaching and mentoring available to each student in our school district. My inspiration came from my own personal experience as a TEDx speaker. The experience of preparing for and participating in TEDxAmerica’sFinestCity was a transformational experience. 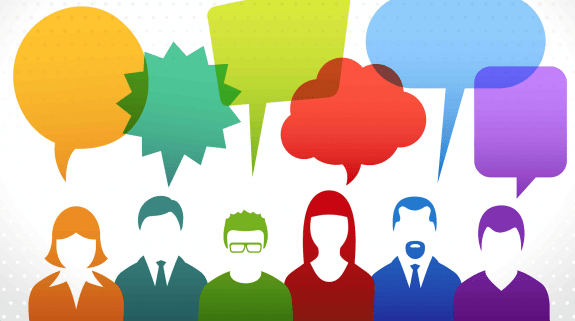 I now have a whole new lens and perspective on communication, public speaking, and especially audience. I believe if every student was able to experience this, the level of progress and productivity from our schools would grow exponentially. 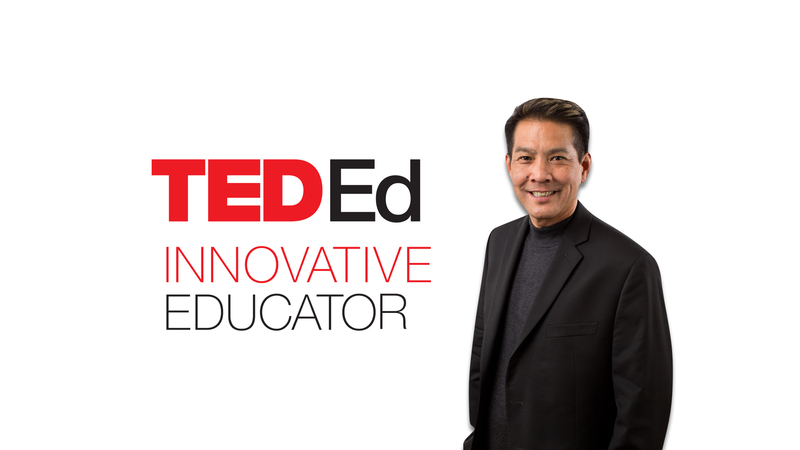 David Miyashiro, a superintendent in California, is a participant in the TED-Ed Innovative Educator program. If you plan on replicating a version of this innovative project in your community, let David know!